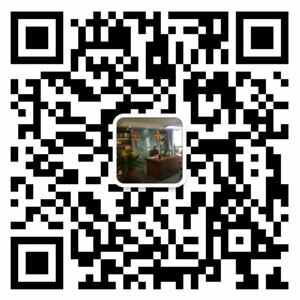 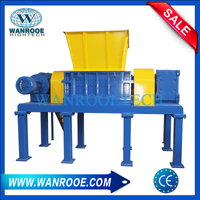 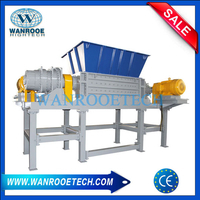 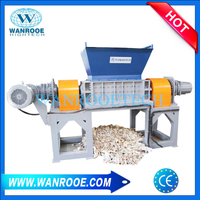 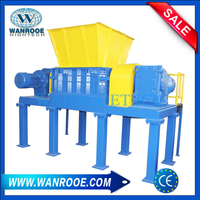 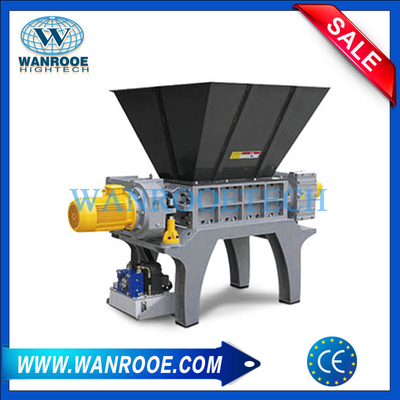 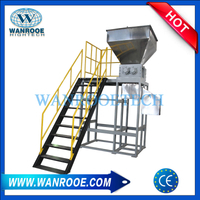 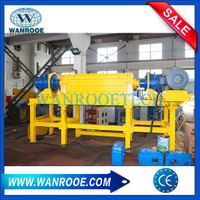 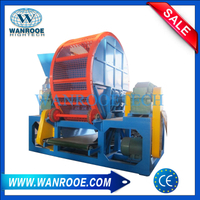 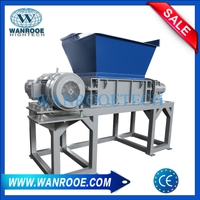 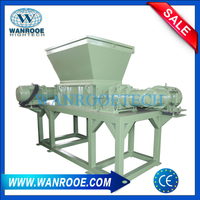 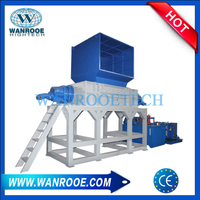 Twin Shaft Shredder from China Manufacturer - WANROOE MACHINERY CO.,LTD. 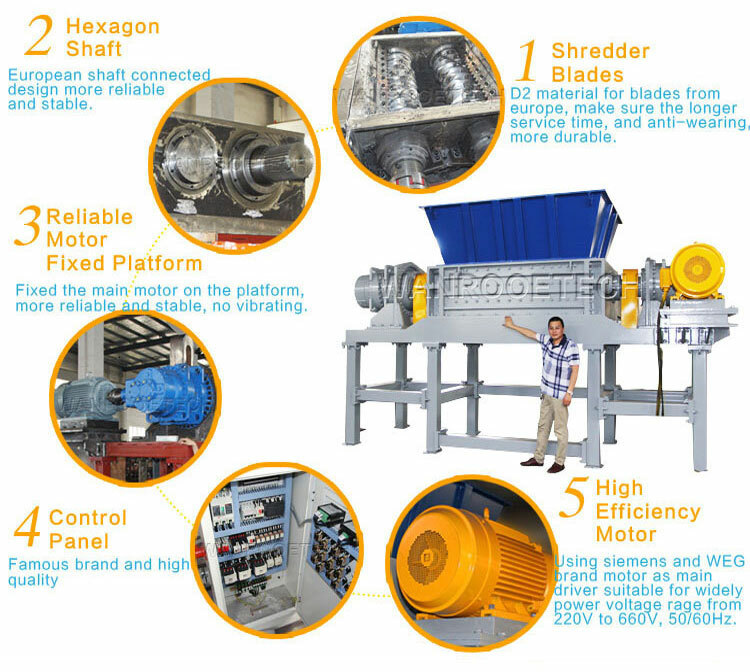 Low Dust and Low Noise Operation and Rugged Low Maintenance Design. 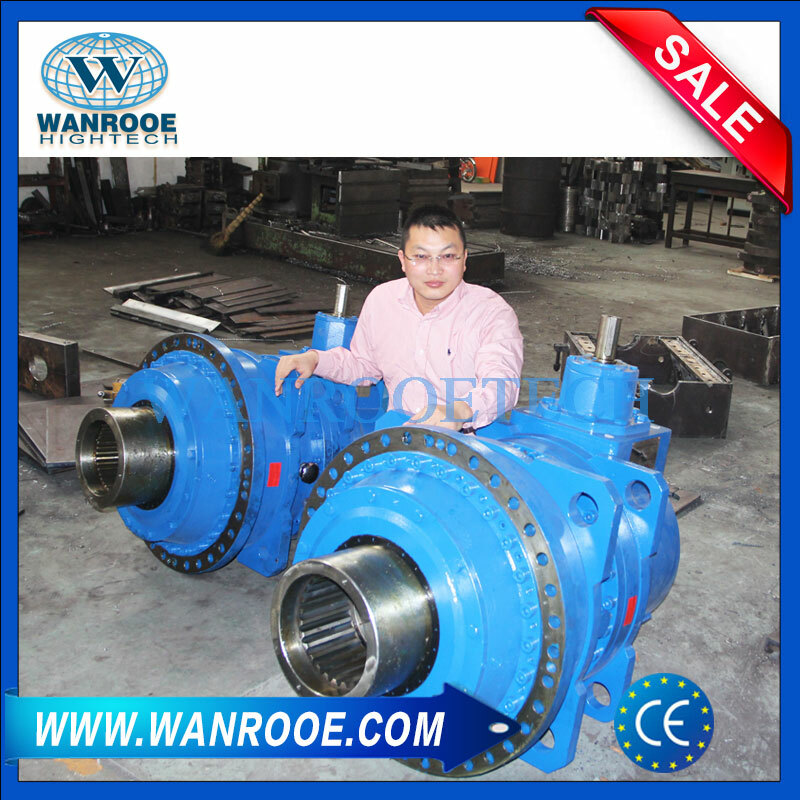 Shock absorbing shaft couplings between gearboxes and blade shafts reduces operational stress. 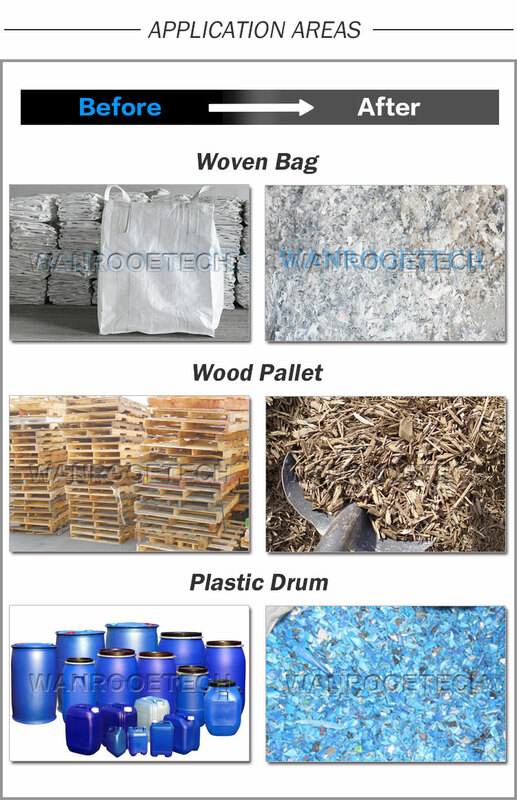 High Strength Cutters and Spacers manufactured from high quality, heat treated steel alloys are suitable for shredding tough materials. 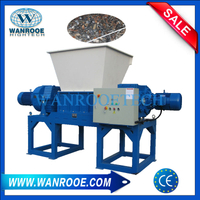 Individual Cleaning Fingers mounted to the chamber sidewalls ensure quick discharge of shredded materials. 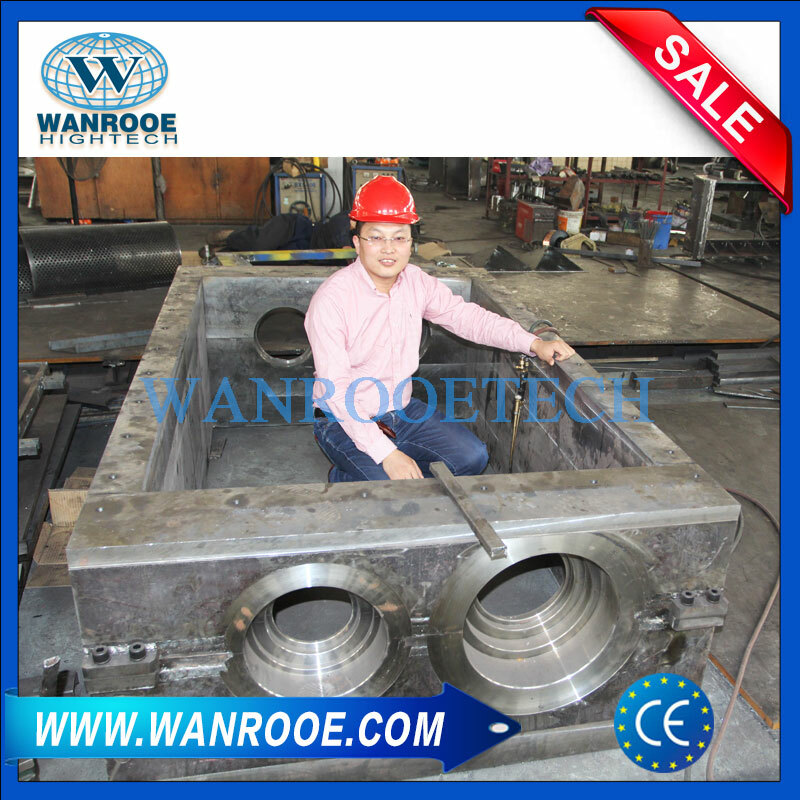 Advanced Adjustable Sealing System for the bearings. 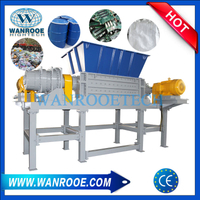 Bulky Waste – Mixed Household, Commercial, Pulper Waste from Paper Industry etc.